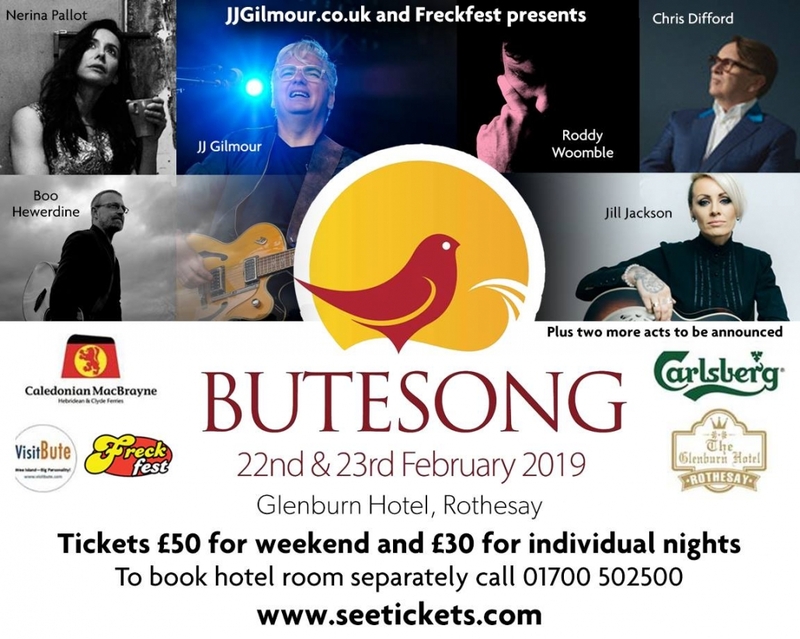 A fantastic weekend of music at this boutique songwriters festival held on the beautiful Scottish island of Bute. 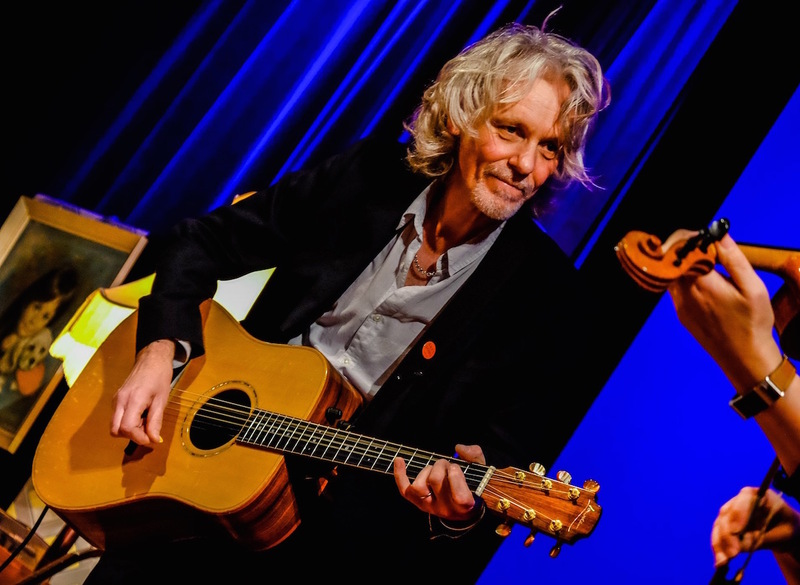 This years festival features an outstanding line up of songwritesr from across the genres, including Chris Difford (of Squeeze), Nerina Pallot, Boo Hewerdine, Roddy Woomble (formerly of Idlewild), Jill Jackson and festival curator JJ Gilmour. 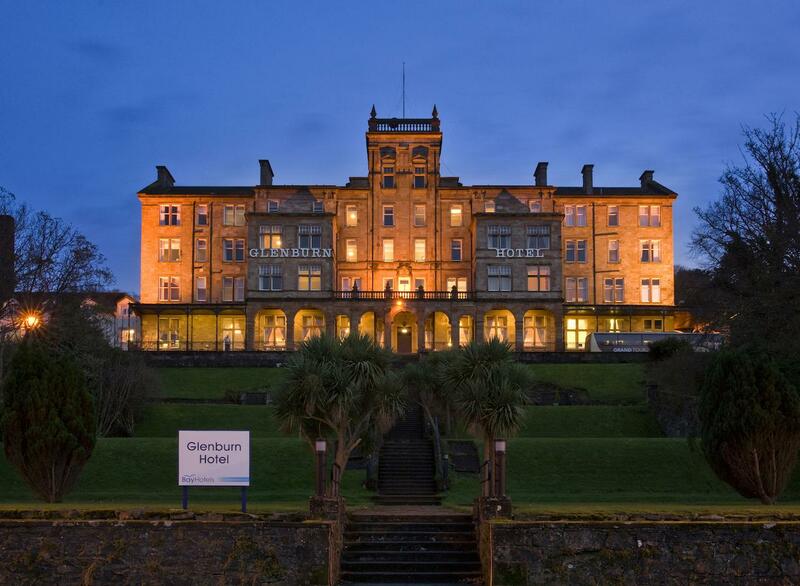 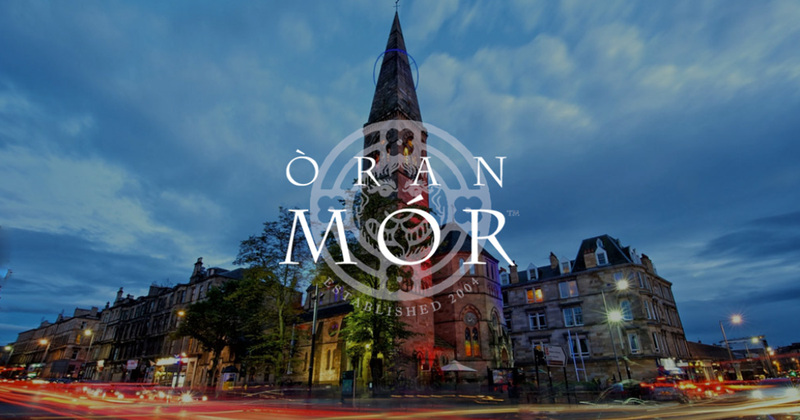 The festival is held in the magnificent Victorian Glenburn Hotel and accomodation is available directly from the Glenburn Hotel by calling 01700 502500.